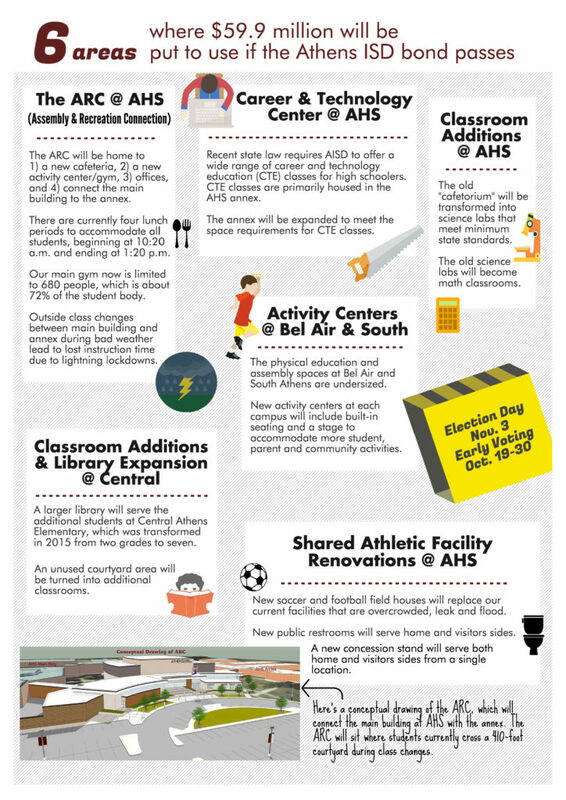 In November 2015, voters approved a $59.9 million bond package for upgrades to facilities across multiple campuses. The descriptions of those projects are below. 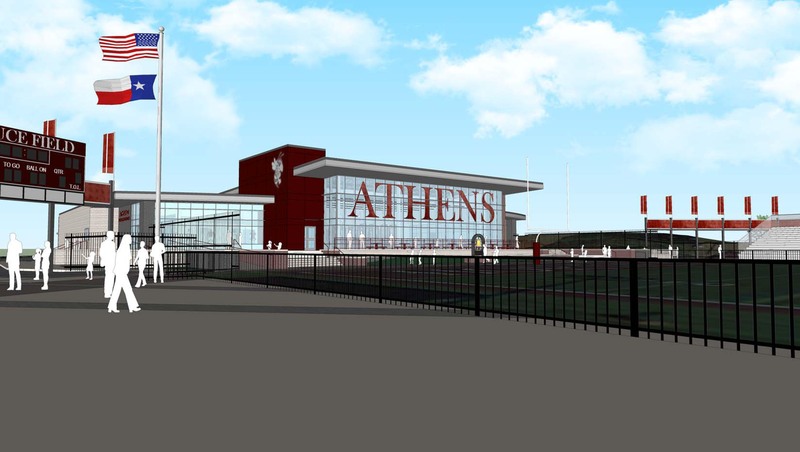 The ARC will be a center for student life at Athens High School and a bridge between the main campus and the annex which houses the Early College High School and Career & Technology classes. The ARC will be the site of a new cafeteria to alleviate student overcrowding. 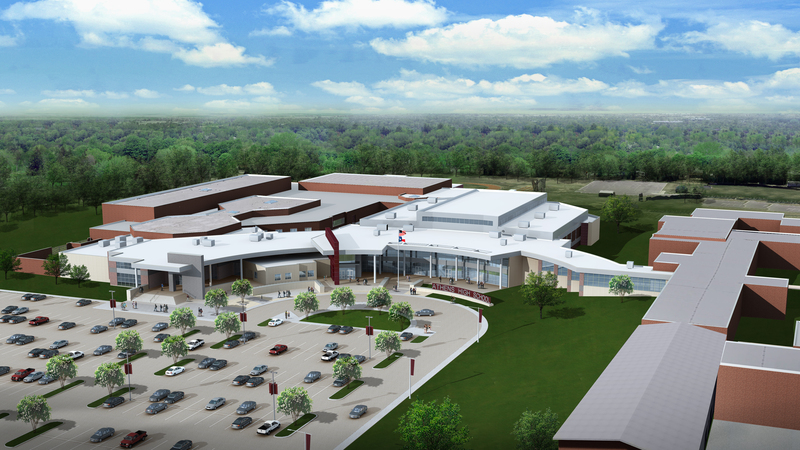 The ARC will also be home to a new activity center, allowing all students to gather indoors in the same space for campus activities, such as pep rallies, sporting events, and possibly graduation. The ARC will also connect the main campus to the annex so students no longer have to walk outdoors to get from one building to another. The Career & Technology Education (CTE) program at AHS offers more than 30 areas of study, ranging from health science to construction to hospitality/tourism. The CTE program allows students to either further their education after graduation or be prepared to step directly into the work world armed with a certification. The CTE program is housed in the annex, which must be expanded to accommodate more students. Also, a new wood shop – to replace the too-small shop on the main campus – will be added at the annex, with the former shop being repurposed as a traditional classroom. Bel Air and South Athens elementaries previously had upgrades made to their classrooms and main entrances. However, their common facilities for PE and student/parent assemblies are inadequate and worn. New activity centers at each campus will include built-in seating and a stage to allow for more accessible parent and community involvement as well as student-only activities. The library at Central Athens Elementary (formerly Athens Intermediate School) is too small to accommodate the increased student enrollment after having added additional grade levels. The library will be expanded to better serve these students. In addition, the unused courtyard, which creates unintended water run-off, will be repaired and converted to classroom space. While dramatic improvements have been made to several facilities using existing district funds, several areas at Bruce Field remain in poor condition. New field houses for soccer and football will be built. 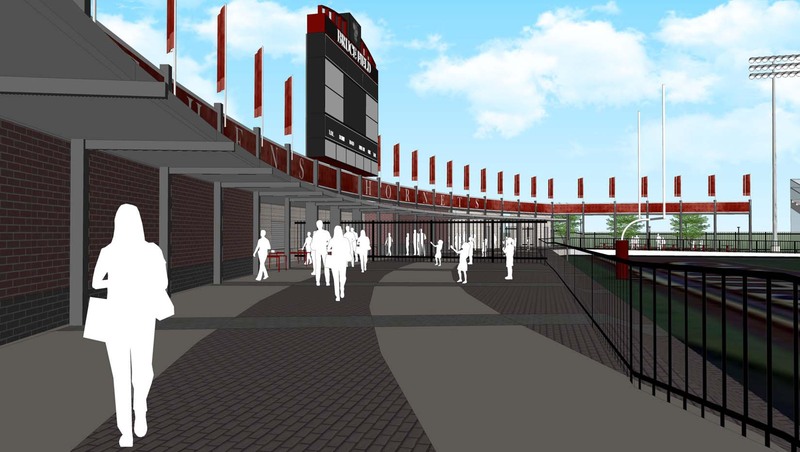 In addition, new public restrooms for home and visitors will be provided as well as a concession stand to serve both sides from 1 central location. With the addition of a new cafeteria in the ARC, the former cafeteria will be repurposed into new state-of-the-art science labs. The old science labs will be transformed into new classrooms.